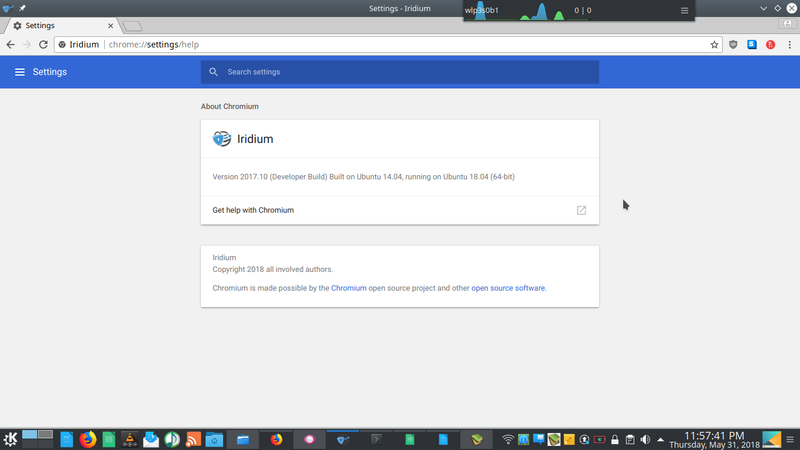 This short tutorial shows how to install Iridium, the privacy and security powered browser, on Ubuntu 18.04. Remember that Iridium is only available for 64 bit, no official 32 bit available. You can add only the first one below. However, the second one is the source code repository and you can add it (and remove the # to enable it) if you need it. Edited 12 January 2018: thank you Vincent from comment section and Plop Plopesol from social media for correcting my mistake here. I am very grateful for you two! 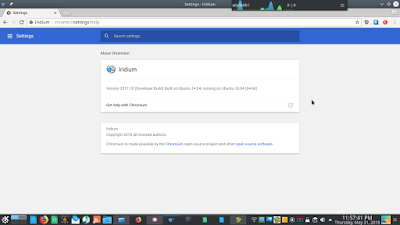 Once installed, you can find Iridum on your menu. Enjoy!